Zee Engineering Group, LLC. focuses on delivering customized solutions to match a client’s business goals. Each project large or small is founded on our philosophy that design excellence is achieved through client and design team collaboration. Our company is built around core values that include doing business with integrity, striving for continual improvement and providing value to our clients in every aspect of our work. The firm's experience includes large commercial and industrial facilities, public facilities, libraries, shopping centers, office buildings, tenant improvements, educational facilities, childcare facilities, churches, residential type buildings and parking structures. 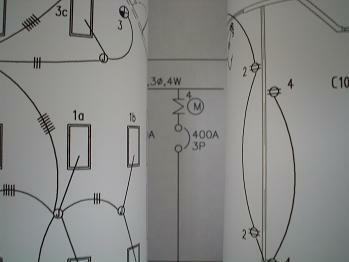 Power, Lighting, Grounding, Lightning Protection, Fire Alarm, Toxic Gas Monitoring and Other Special Systems Design. Power System Studies, Short Circuit Calculations, Breaker Coordination, Arc Flash Study, Load Forecasting and Cost Estimating. Special Inspection and Special Observation Services as required by the Authorities Having Jurisdiction. Copyright 2009 Zee Engineering Group, LLC.. All rights reserved.